So you’re headed to Norway and have no idea what to pack? Look no further. Back in February, I quit my job and became a full time traveler. My boyfriend and I picked Norway as our first destination. Preparation was a little crazy, with the whole lifestyle overhaul thing in addition to the trip planning. But we were lucky! We knew some experts who could give us packing advice: our Airbnb hosts. And now I can pass my Norway packing tips along to all you NTS readers out there. Norway is a tall country, about the height of California. And, similarly, the weather varies greatly from north to south. 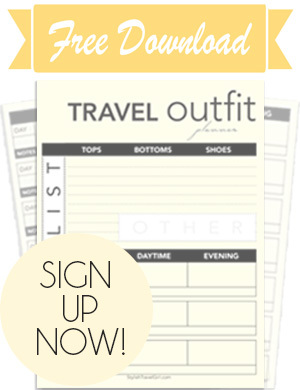 Specifics of what you pack will depend on several things: season, region, length of your trip, and planned activities. Season/Region — Despite what you may think, Norway isn’t always freezing and covered in snow. The weather actually varies greatly depending on season and region. Check the local weather website for Norway at yr.no, where you can find seasonal averages for the particular cities you’ll visit. (Note that the default temperature scale is Celsius for this site.) Also, changes in weather can happen quickly in Norway, especially in the mountains. You always want to be prepared for unpredictable weather. Since the yr.no site can be a little tricky to navigate, here are weather links for a few of the major cities in Norway. Check the overview page for current weather forecasts and webcams and the statistics page for historical weather data. If you’re visiting the lower coastal area of Norway, you’re in for warmer temperatures than the rest of the country (from the southern tip on up near Trondheim). Precipitation levels (rain) are high in this area, though, so you’ll need to pack water resistant materials to stay comfortable outdoors. Look at maps of the current high/low temperatures and precipitation on Accuweather to get a feel for weather trends throughout the country. Trip Length — If you’re headed out on a long trip (7+ days), plan to do a little laundry during your trip to make packing easier. Dryers basically don’t exist in Europe, so this advice goes for almost any European country: pack lightweight, quick-dry materials. They’re easier to pack, easy to wash by hand, and the drying time will be significantly shorter than with non-quick-dry items. Activities — Norway is an active country, and being outdoors is the best way to enjoy it. Hopefully you’ll be planning to get outside during your stay. You’ll want to pack comfortable, moisture-wicking activewear and dress in layers to stay comfortable as your body temperature or the outdoor conditions change. Hat — Make sure it covers your ears. 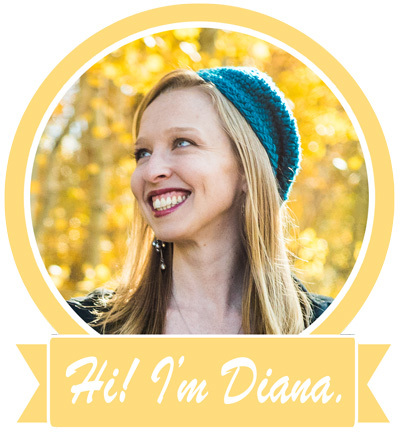 Scarf — Think big, chunky, knit scarf. The longer the better. Wrap your scarf around and around and around and leave very little tail to look like a true Norwegian. Gloves or Mittens — Mittens will keep your hands warmer. My ski mittens worked just fine. Comfortable Shoes/Boots — Waterproof is best so you don’t need to tiptoe around puddles or slushy snow. For women, I highly recommend Merrell’s Decora Chant for Norway. Wool Socks — Keep the toes warm. I like Smartwool socks. I have a pair of lightweight and cushion crew socks by Smartwool. This combo is great for double layering when necessary. Coat or shell — Waterproof and windproof, again, will be best. Pack your ski jacket, if you’ve got one. That’s what we did! Insulation layer — This is especially important if you’ve only got a shell for a top layer. I wore my North Face Thermoball every day in Norway, and on cold or wet days I added my ski jacket on top. Umbrella — Skip this if you’ve got a waterproof coat with a hood. Emergency poncho — Not the most fashionable item, but if your coat’s not waterproof, bring one of these and carry it with you — just in case. Get one with a hood to keep your hair dry. They’re less than $1 each and easily fit in your purse. Nothing like being cold AND wet. Sweater — A warm one. Wool is best. Waterproof pants — Not absolutely essential, but a really good idea, especially if you know rain’s in the forecast. I bought these, and often wore them over jeans. Even when it wasn’t raining, these kept me much warmer and kept the wind out, too. 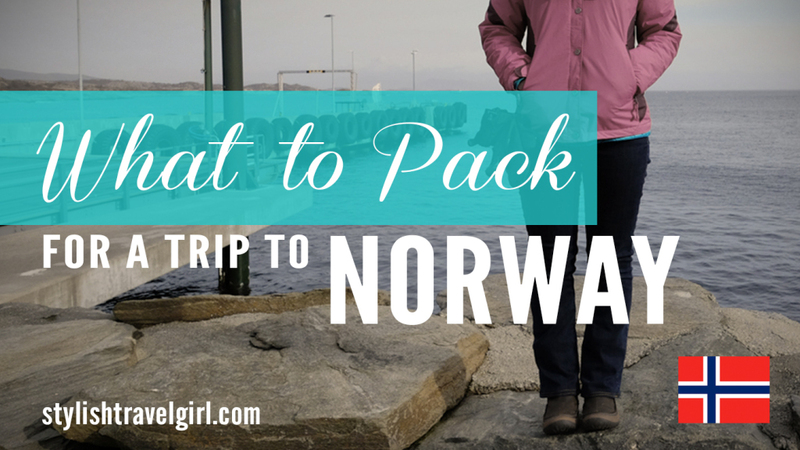 See what we packed for our trip to Norway on my personal travel blog here. We were good to go for all activities except our sailing trip, when our awesome Airbnb hosts geared us up to stay warm when they took us sailing on their wooden sailboat. If you splurge on one souvenir in this pricey northern European country, grab one of their famous wool sweaters! This article was handcrafted for you from my 3-day Airbnb home in Victoria, British Columbia, Canada. I have just booked a surprise trip for my boyfriend to Norway. Can you recommend somewhere on air bnb to stay? I want something with great view of the fjord. I didn’t stay anywhere with a close-up fjord view on my trip to Norway, but you will probably have the best luck searching in the Bergen area. Airbnb is still pretty new in Norway, so most options tend to be around cities, and Bergen is right on the coast. You may not get a fjord view there, but perhaps a lovely view of the marina!